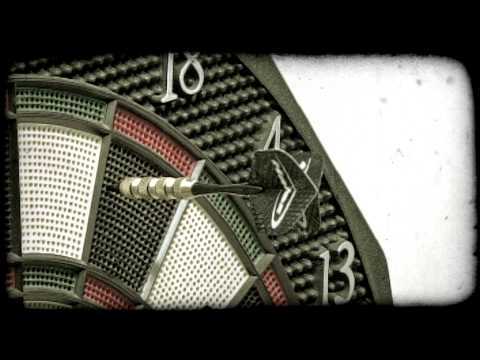 score Archives - Stock Footage, Inc.
Close-up shot of a dart hitting a dartboard. Vintage stylized video clip. 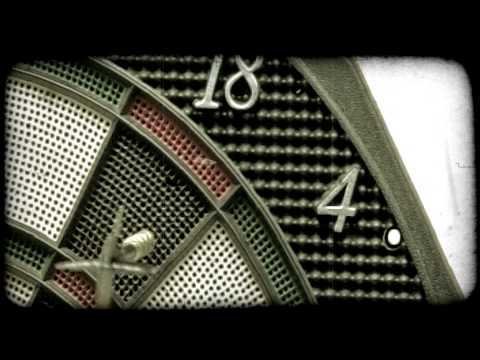 Close-up shot of a dartboard. Vintage stylized video clip. 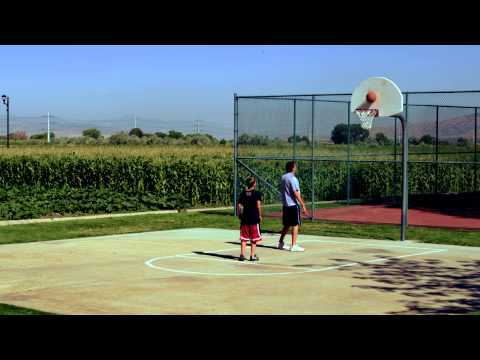 Royalty Free Stock Footage of Fade-away jump shot in a basketball game between two players. 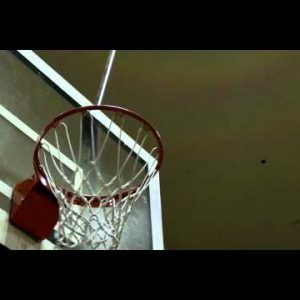 Royalty Free Stock Footage of Slow motion shot of a fade-away jump shot in one-on-one basketball. Royalty Free Stock Footage of Layup successful in one-on-one basketball. 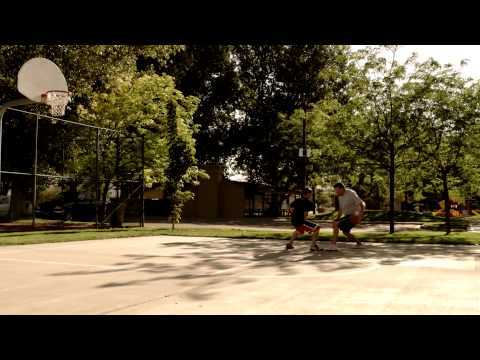 Royalty Free Stock Footage of Three point shot made in a one-on-one basketball game. 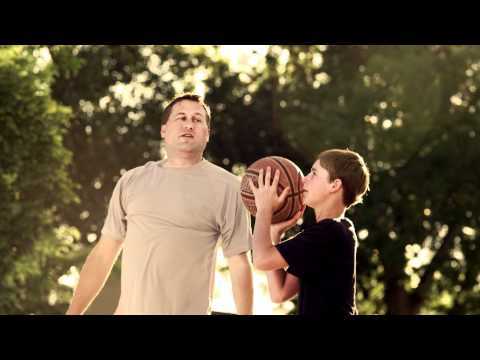 Royalty Free Stock Footage of Successful three point shot in one-on-one basketball. 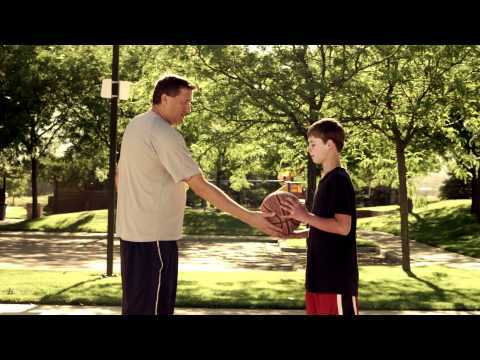 Royalty Free Stock Footage of Dribbling a basketball between legs in a one-on-one game. Royalty Free Stock Footage of Two young men playing basketball. 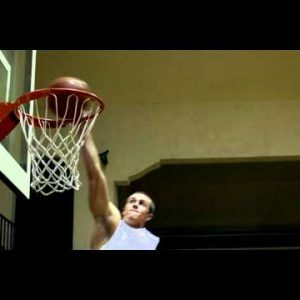 Royalty Free Stock Footage of Slam dunk filmed in slow motion. 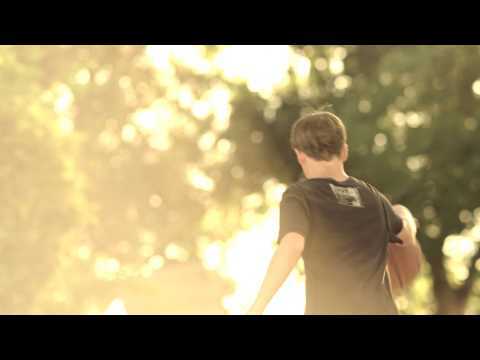 Royalty Free Stock Footage of Slam dunk by a young man. Royalty Free Stock Footage of Young man dribbling a basketball between his legs while being guarded. 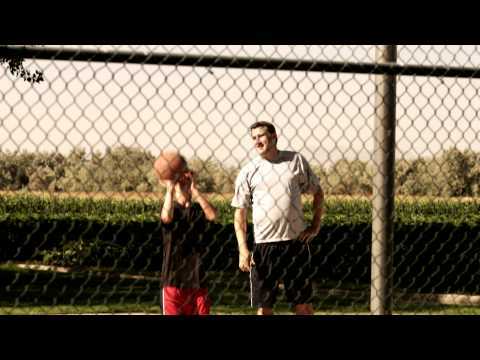 Royalty Free Stock Footage of Jump shot in one-on-one basketball.